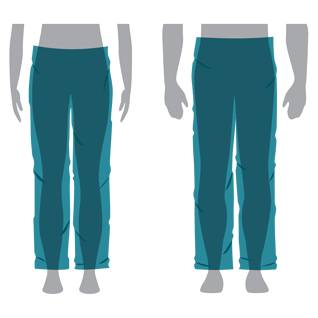 NosiLife Pants are an unparalleled travel choice - lightweight and with lots of on-board storage for travel essentials. 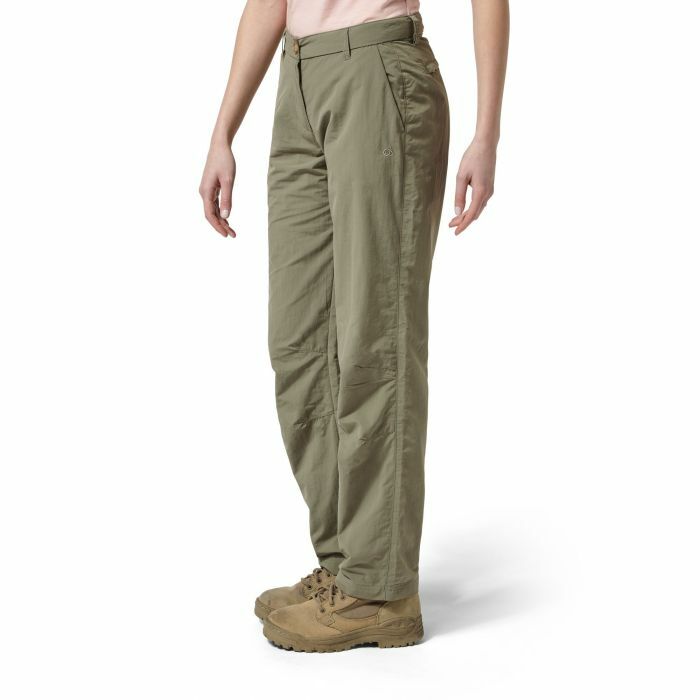 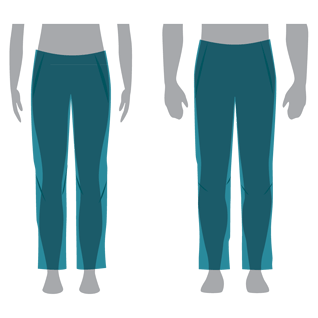 Permanently sun- and insect-protective thanks to Insect Shield® technology, these practical travel Pants also go from wet to dry in the blink of an eye. 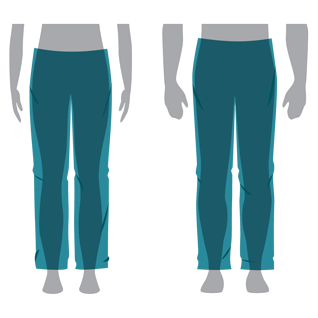 Which means they're are as easy to pack as they are to wear.